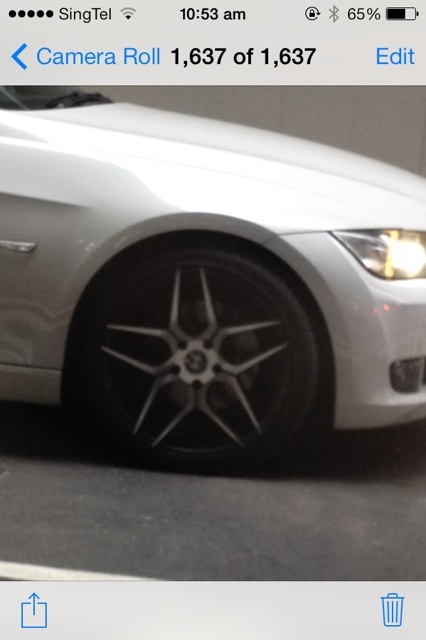 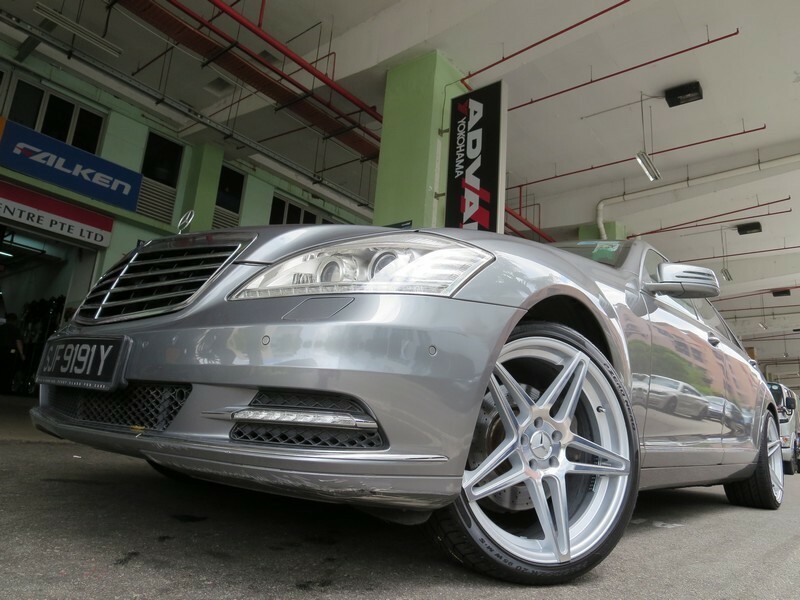 Take a look at the recent installations from the Ray S workshop for other marques. 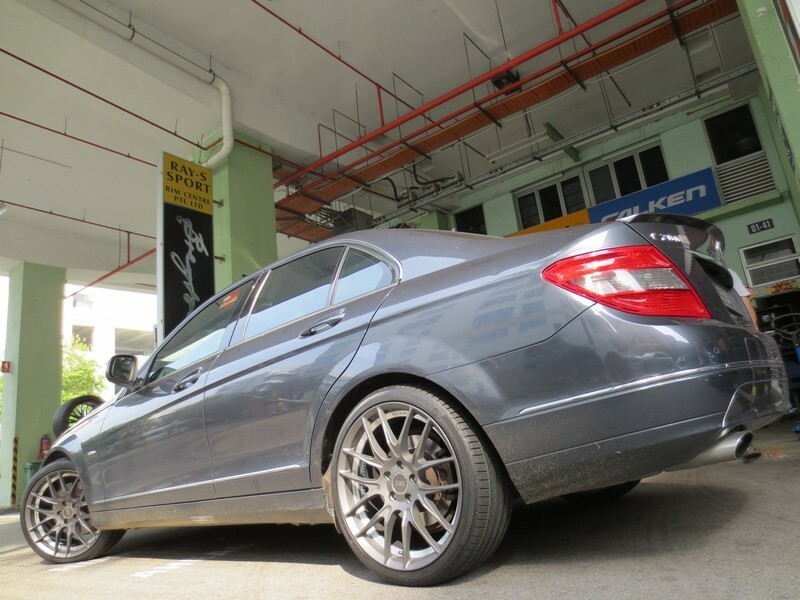 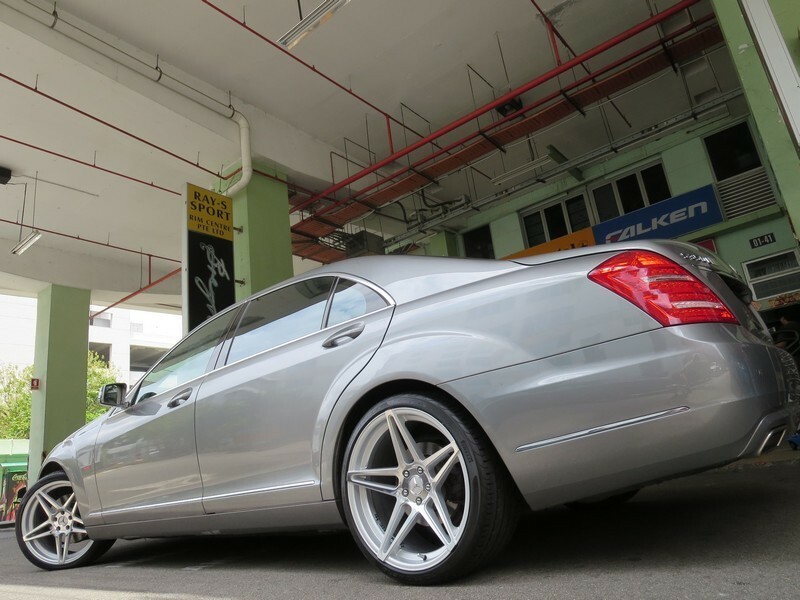 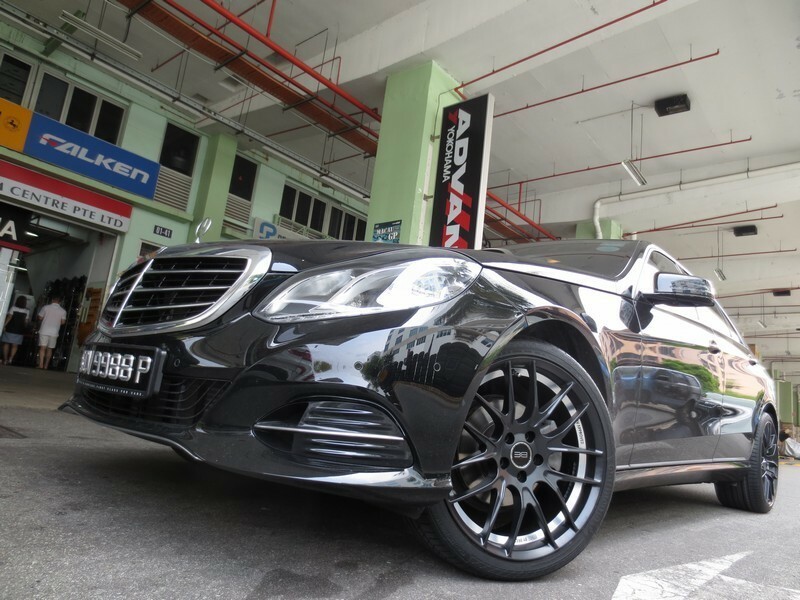 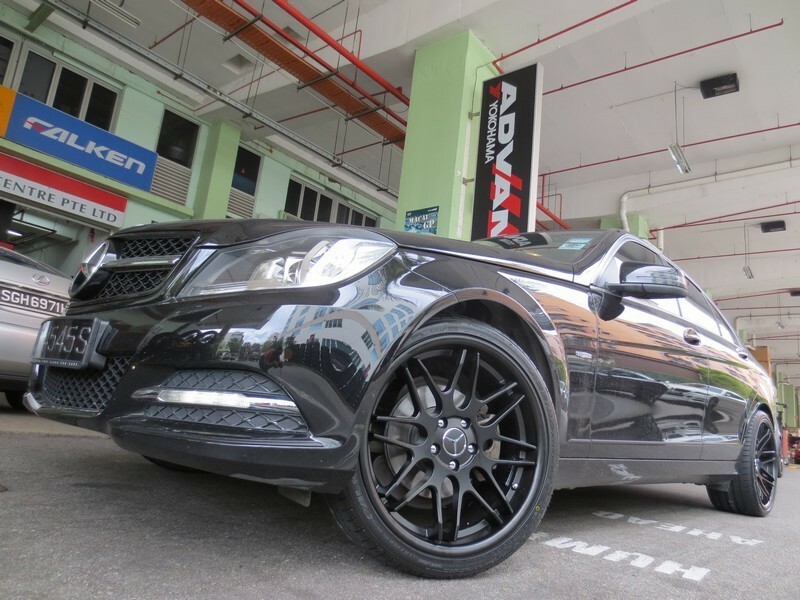 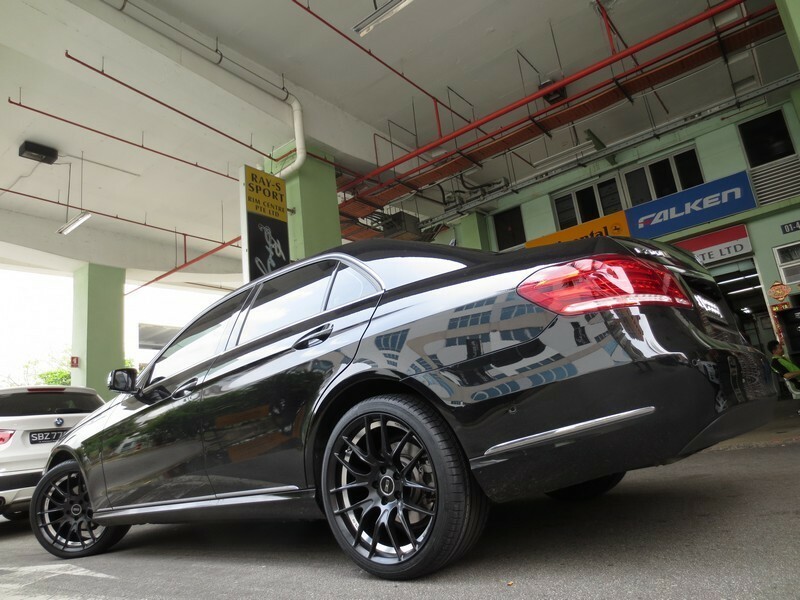 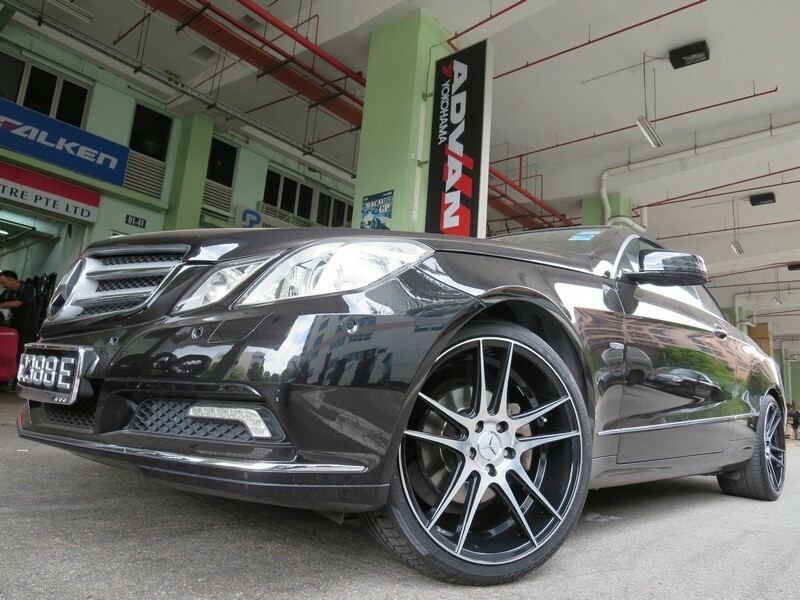 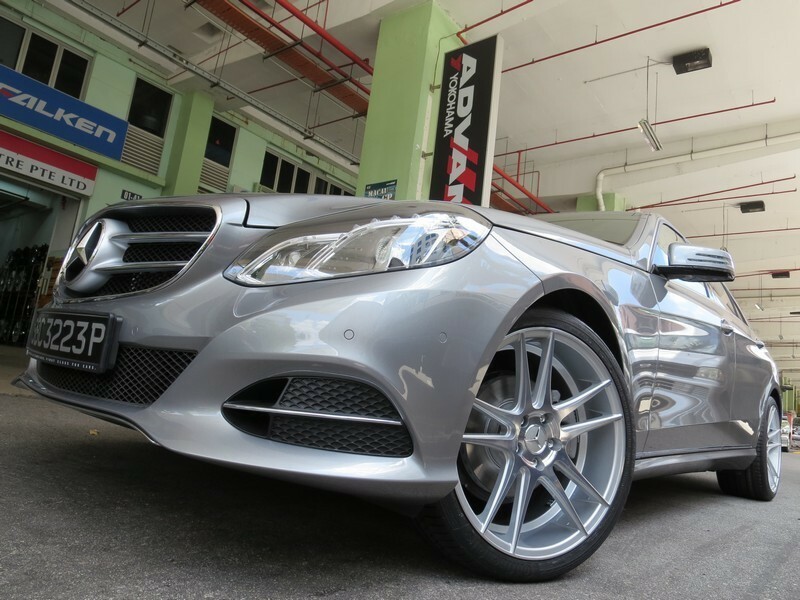 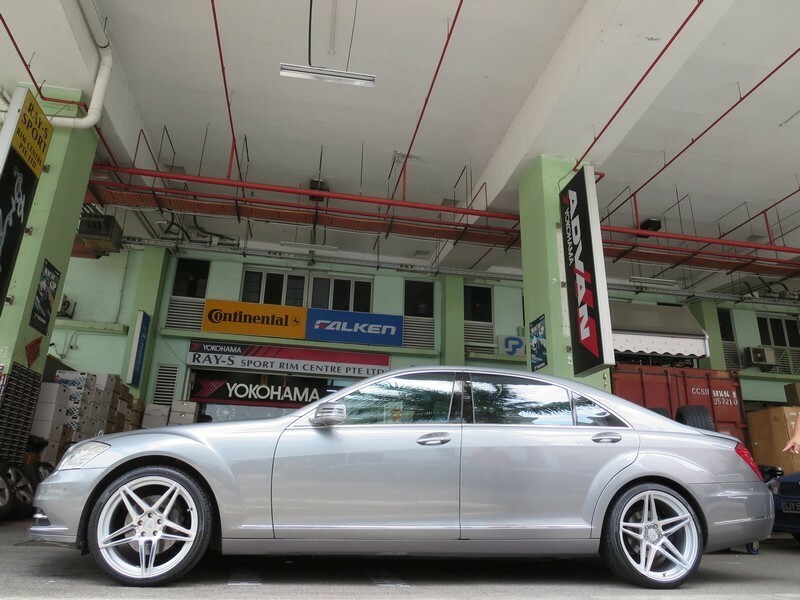 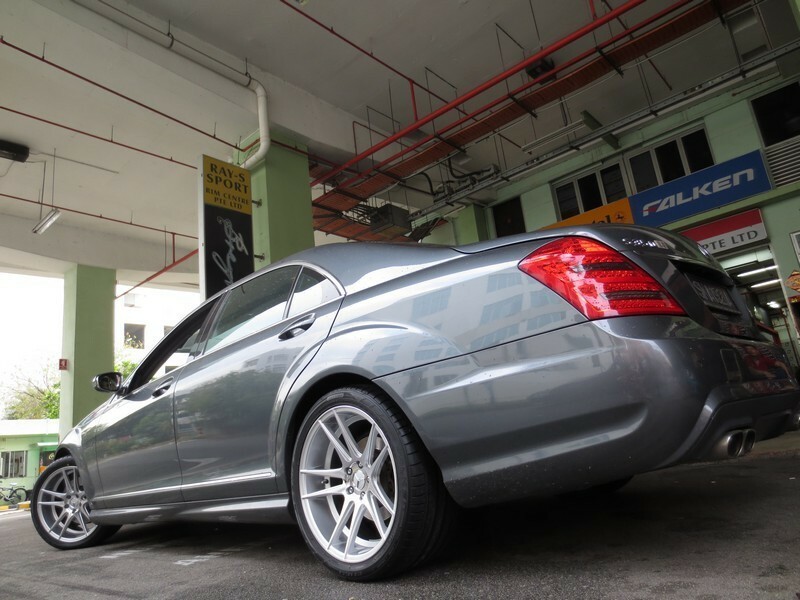 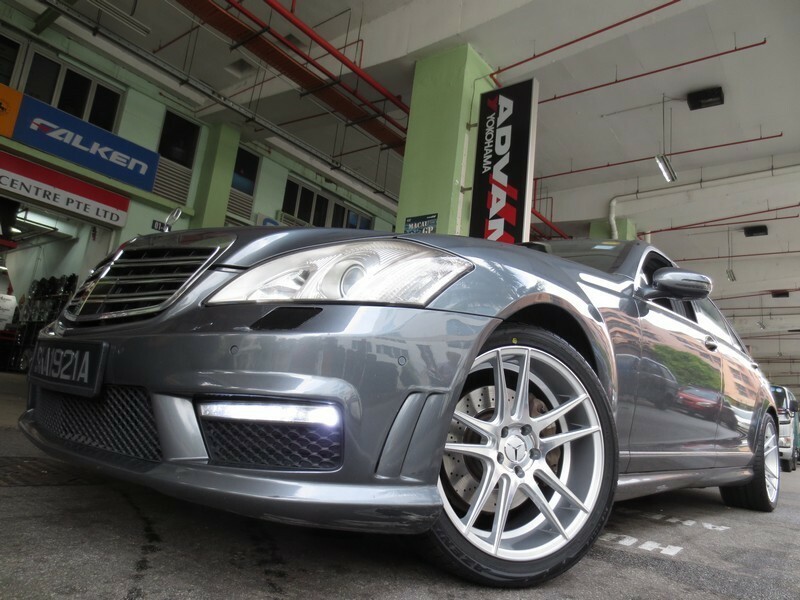 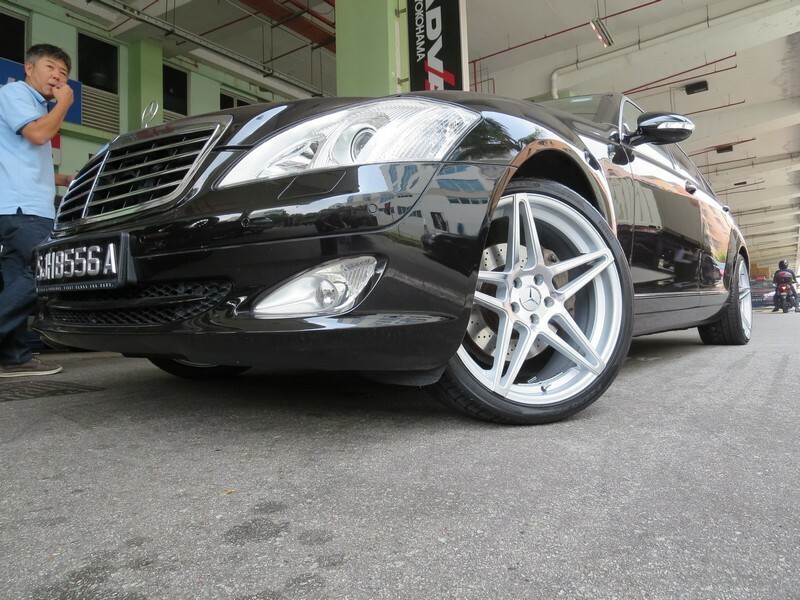 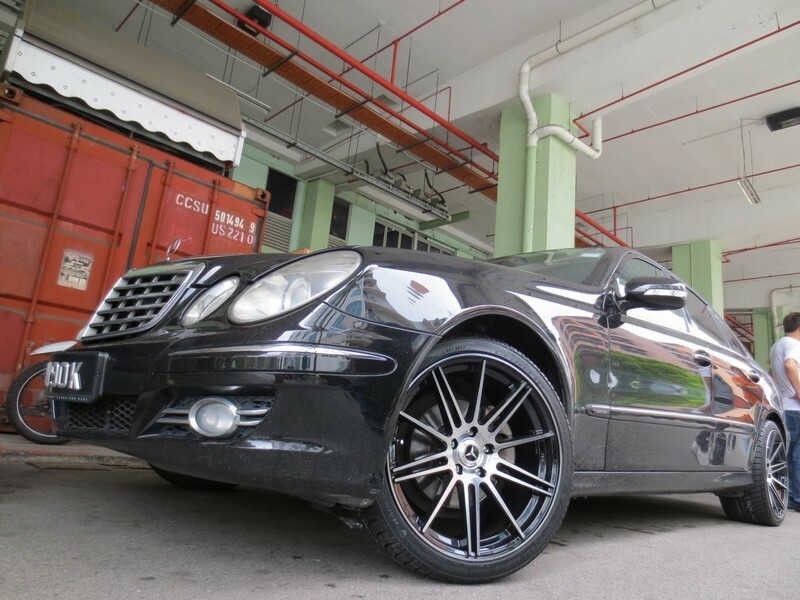 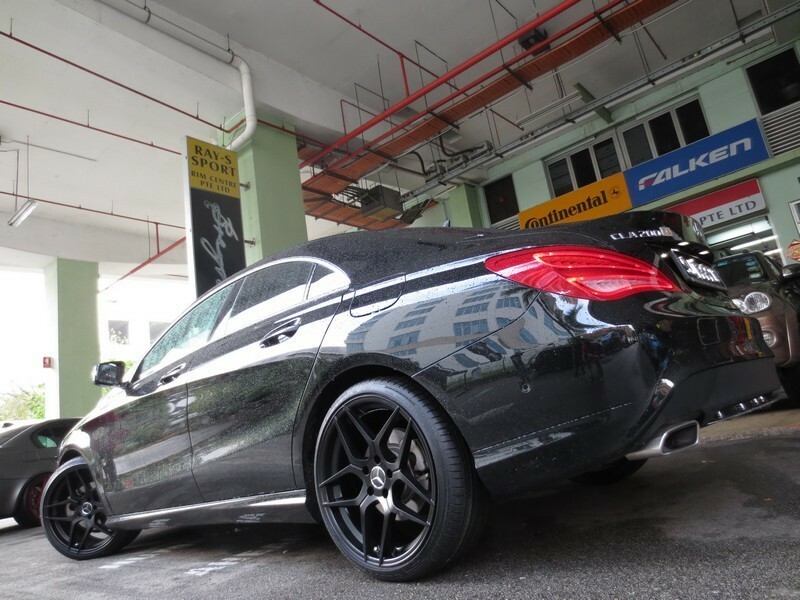 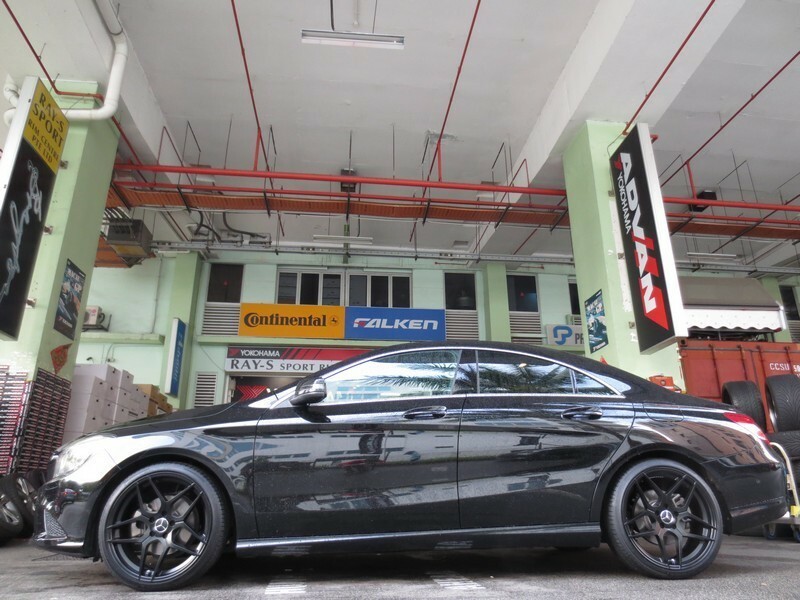 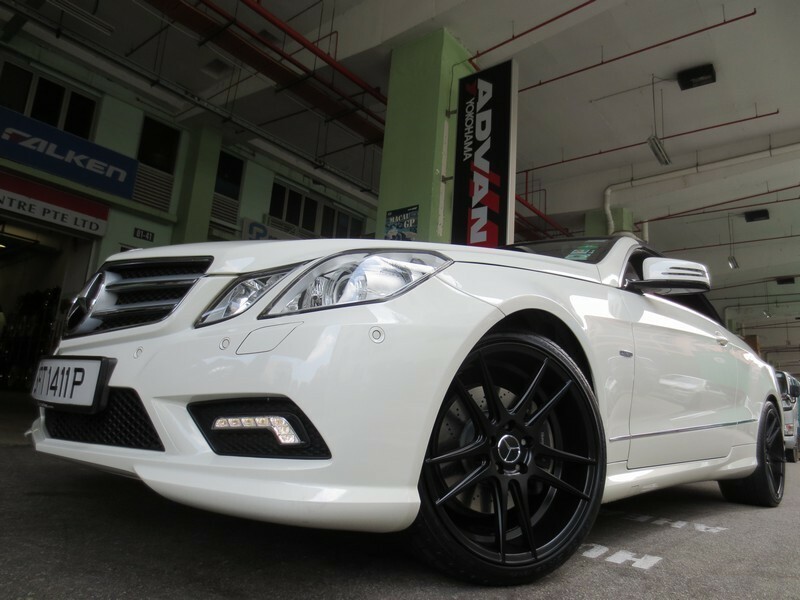 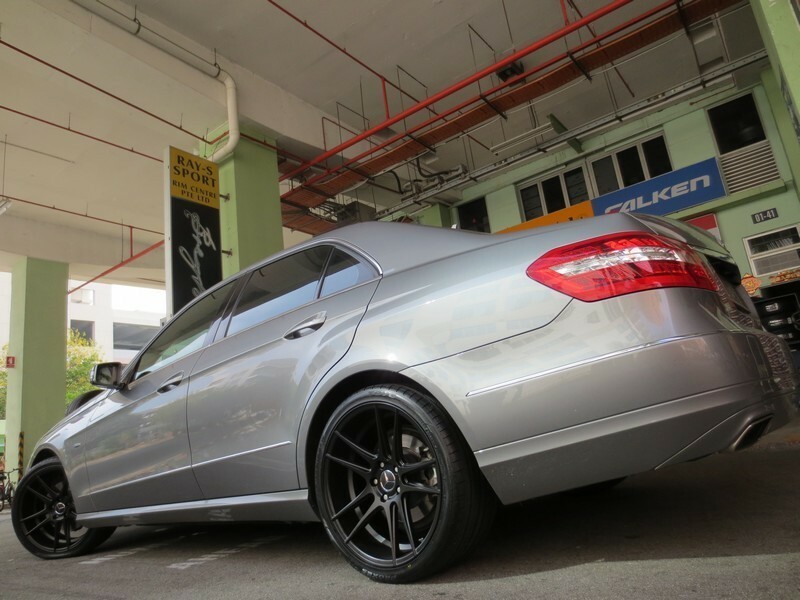 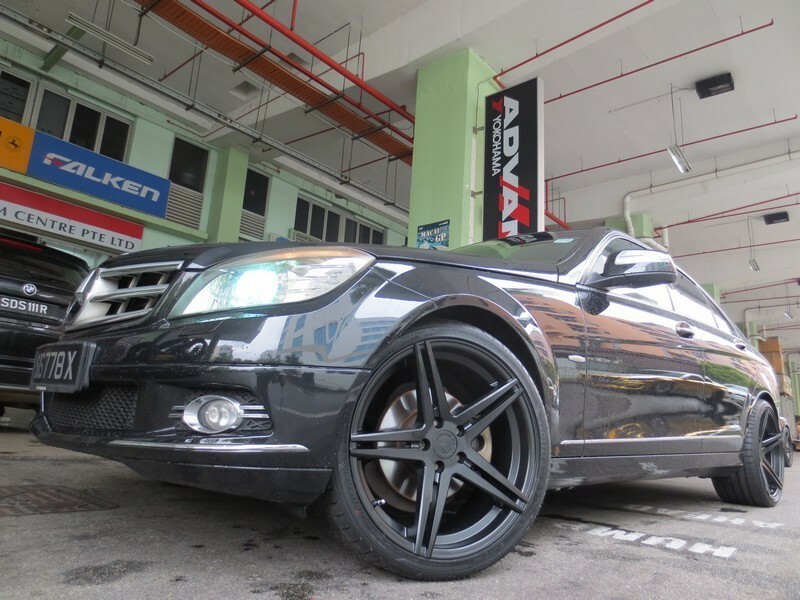 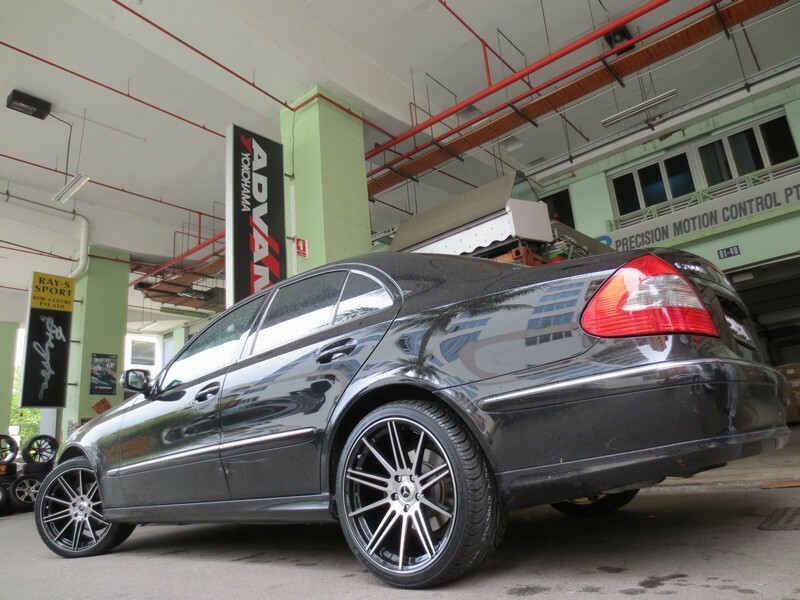 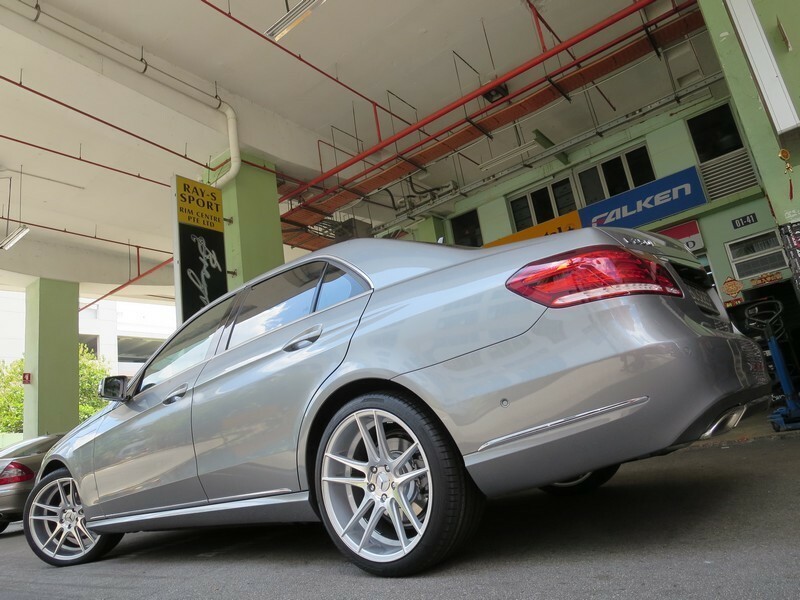 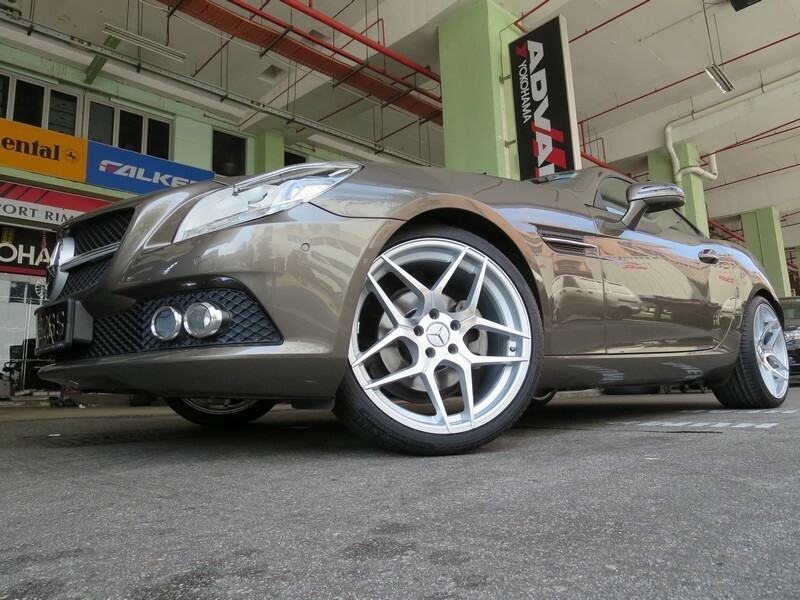 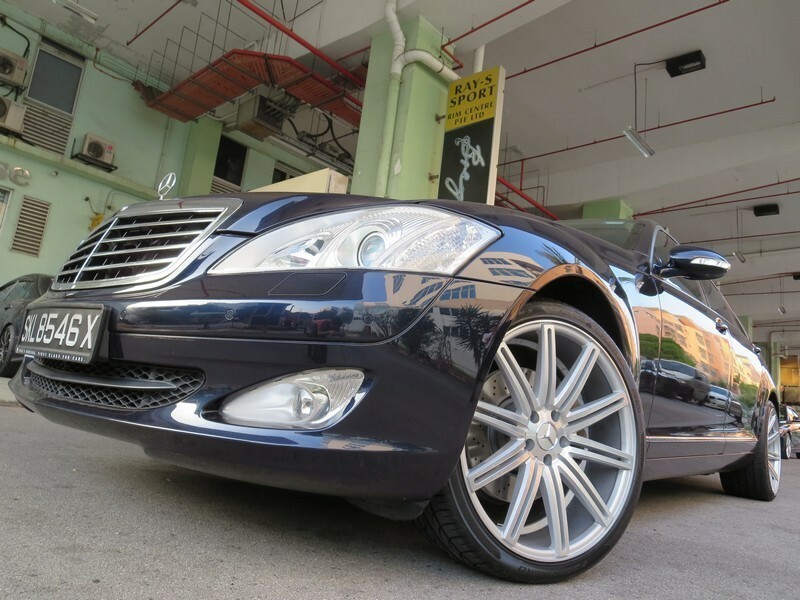 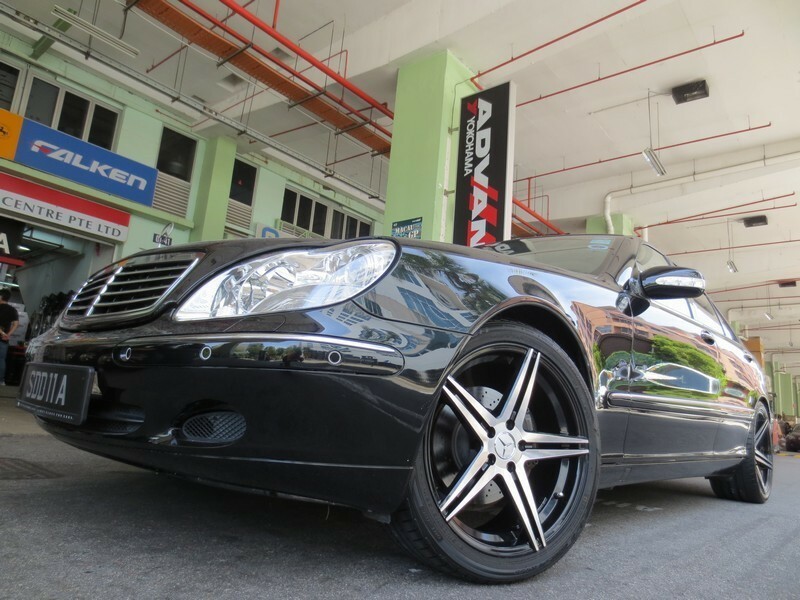 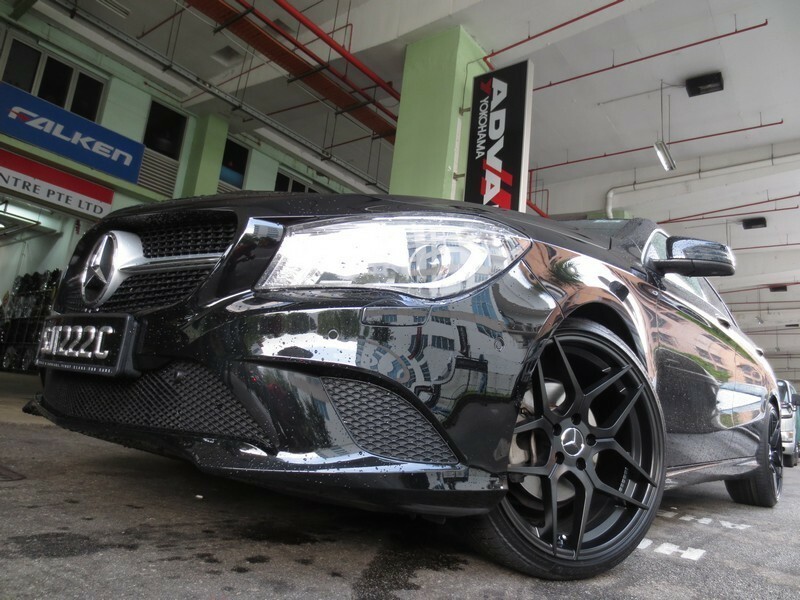 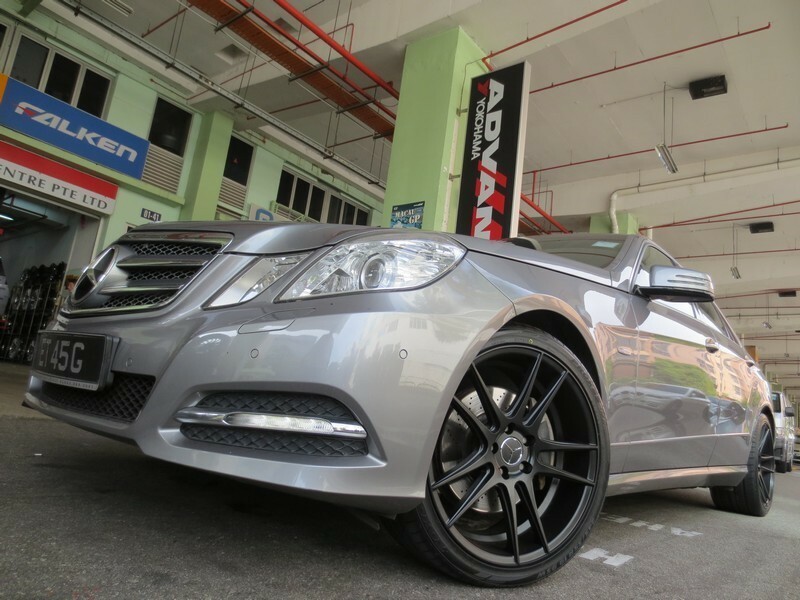 If you want to have Breytons installed in your vehicle, pleaseCALL Raymond at 9777-2626 or 6342-2328 directly for inquiries and information or drop by Ray-S Sport Rim Centre at KB Industrial Building, 10 Kaki Bukit Road 1, #01-41. 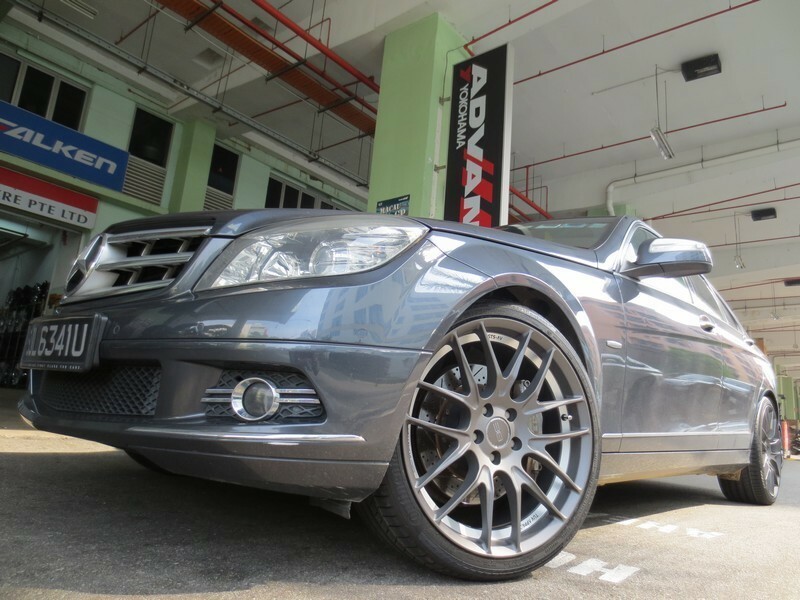 Hi all, please call Raymond directly at his mobile.